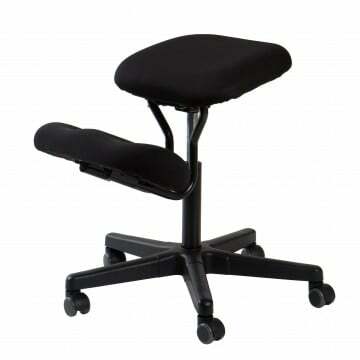 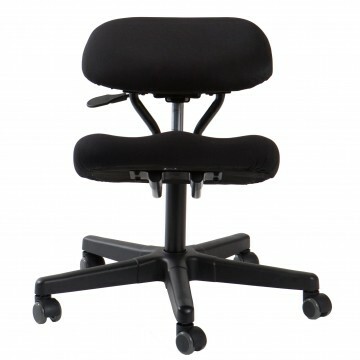 The Jobri Deluxe Kneeling Chair is a simply designed swivel style Kneeling Chair that can help reduce your lower back pain. 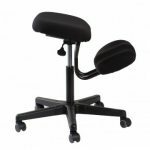 By easing your hips into a forward tilt position, and supporting your shins the kneeling chair encourages an upright posture that can help correctly align your back, shoulders and neck while seated. The Jobri deluxe swivel style kneeling chair, is based on the concept of kneeling chairs started in the 1970’s in Scandinavia.